Netherrealm has released its official trailer for General Zod in Injustice. Polygon also announces that there will be a Man of Steel skin coming for Superman. I will just say this, for a man as powerful as Superman, it seems like it is cheating for General Zod to be able to use weapons and have access to the Phantom Zone. However, I love that every one of Zod’s moves carries a bit of arrogance as he fights. 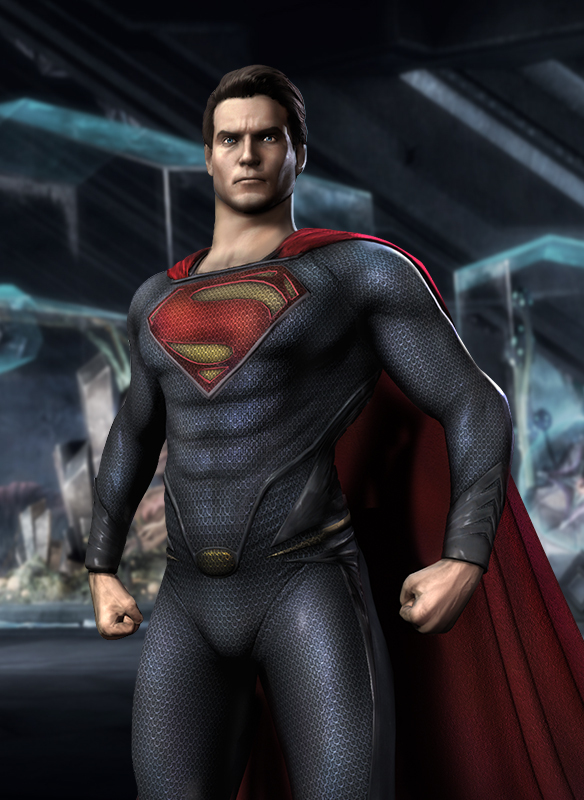 The Man of Steel Skin will cost $2.99 and General Zod will be available in early July. Previous PostBlack Thought’s Awesome Super Mario RapNext PostTiny Tina is Your Game Master …. BEWARE!